Whether they know it or not, the millions of WeChat users who tap on their smartphones for the latest data everyday are generating millions of yuan for Chinese online content writers and producers. Posts on social media platforms are no longer dominated by amateur writers or part-time enthusiasts, but by a rapidly maturing and lucrative business – some are chains and franchises – of content producers. The popular Chinese messaging app, which boasts 1 billion active monthly users, is now a battleground among content producers as one article with an embedded advertisement circulating in WeChat could be worth up to a million yuan. The value of China’s internet celebrity market is tipped to surpass 100 billion yuan in 2018, nearly twice the 52.8 billion yuan in 2016, according to Beijing-based research agency Analysus. As appetising as it sounds, it’s not an easy market to gain entry to at this point, given the already stiff competition, says Teacher Xu (徐老師), a popular internet celebrity, or wang hong (網紅) as Chinese users call them. Posting about six articles daily, Teacher Xu’s public WeChat account “Shen Ye Fa Chi” (深夜發媸) primarily focuses on the latest trends and talking points covering branded clothes, shoes and cosmetics, as well as celebrity gossip. 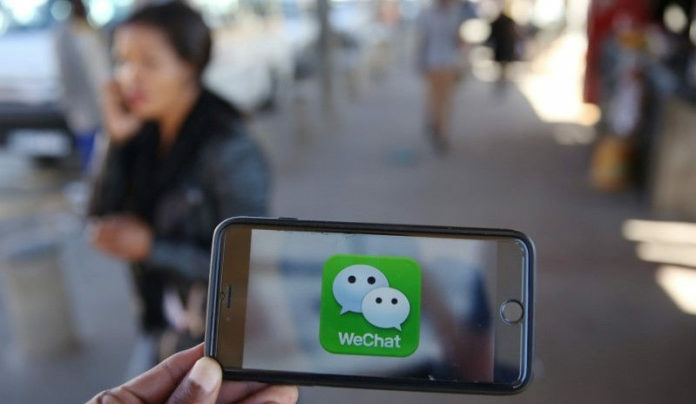 The articles, generally witty and tongue-in-cheek and often embedded with amusing photos or videos, could be shared with other WeChat users or through WeChat Moments, a socialising function of WeChat that allows users to network by sharing information, photos and articles with their friends privately. Xu claims that Shen Ye Fa Chi currently commands more than 2 million WeChat followers, making it one of the top 100 accounts out of the 12 million on the platform. A running tally of views for each of Xu’s posts is displayed below the articles, which usually exceeds the 100,000 maximum counts set by WeChat. She also runs a Weibo account by the same name, with a smaller following that’s still above 750,000. But the posts are different because the followers are younger – mostly born after 1998. What her followers may not know is that the 26-year-old woman who created the account in 2014 as a diary of her everyday life has become the flagship of the Shenzhen-based media start-up she owns. Half of her 40 or so employees are content producers for the account. “Since 2016, the monthly revenue of the company has started to exceed 1 million yuan ,” Xu told the South China Morning Post in an interview . 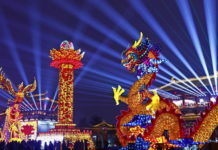 This year, monthly revenue has increased to several million yuan, she said, without elaborating. The company is also moving to a bigger office . A Chinese language graduate, Xu previously worked in the new media branch of a traditional newspaper group in Guangzhou until the company shut down. 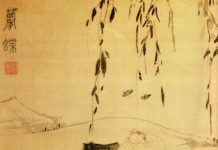 “I’m lucky that I registered my own public WeChat account when I was jobless in early 2014 when the number of accounts on the platform was small, and that I could gradually build up my own followers,” Xu said. The number of public or official WeChat accounts has nearly doubled from 6.86 million in 2014 to 12.1 million in 2016, according to iiMedia Research. The steep rise began in 2014, when it more than quadrupled the previous year’s 1.44 million. By the end of 2017, the number is expected to reach 14.2 million. The accelerated pace likely reflected advertisers’ shift to more customised engagements with its targeted audience. Local and international brands have been swift to collaborate with wang hongs like Xu, by implanting their brands into the articles, to leverage on the latter’s enormous reach and influence. Xu, like her peers, does not shy away from the fact that about one in six articles in her account is paid content. “Many WeChat readers even prefer advertorial content to the regular pieces. 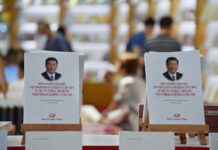 It all depends on how you present it to attract readers,” said Xu. 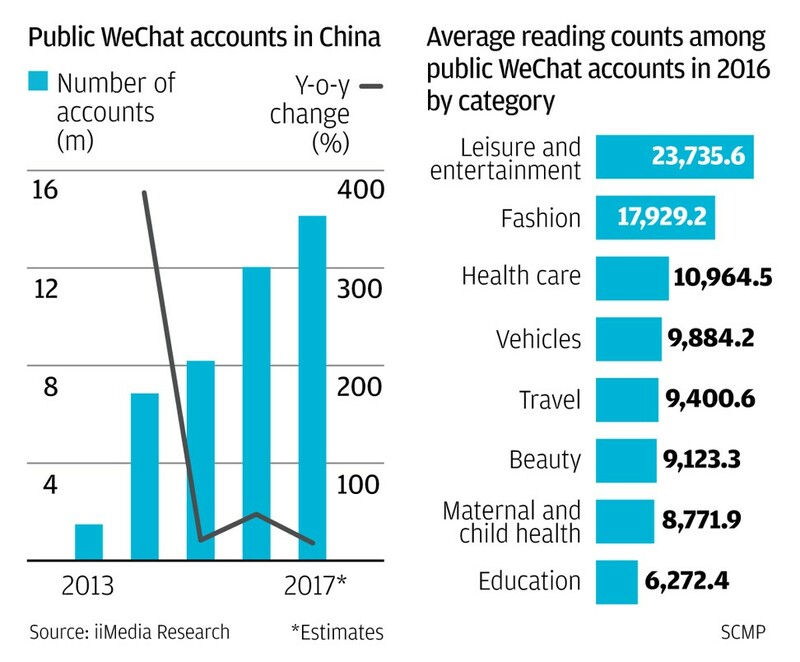 Leisure, fashion and health-related content are the most-read among WeChat users, iiMedia Research found. Many WeChat readers even prefer advertorial content to the regular pieces. It all depends on how you present it to attract readers. In the Shopping Guide: Bloggers in China report, BNP Paribas named WeChat as the most powerful communication channel for brands and bloggers with their followers because it is content driven. Xu monitors and scrutinises the traffic data of the account closely as “data is the key to everything”. Of the 2 million WeChat followers in Shen Ye Fa Chi, 80 per cent are women, and 80 per cent are aged between 18 and 28 years old. Her company also analyses the traffic data for individual stories to see what genres appeal most to readers. Charges for a paid article vary, depending on the number of followers and extent of influence of the accounts. One with around 1 million followers and 100,000 plus readership will charge 100,000 yuan per article. Xu does not publicise a price list, saying that the charges are determined on a case-by-case basis, which can range from a few thousand yuan to hundreds of thousands of yuan. But Taogonghao, an online new media platform that tracks the values of popular public WeChat accounts, said Shen Ye Fa Chi charged an average of around 85,000 yuan for a paid article in July 2016 when it had 750,000 followers. Can China’s Internet celebrities run successful businesses? Mi Meng(咪蒙), one of the top ranking public WeChat accounts, charges 680,000 yuan for a headlined article, and 250,000 yuan for a banner article as of March 2017, mainland Chinese media have reported. Mi claims to have 10 million followers, and average views of its headline articles and secondary articles exceeding 2 million and 1 million respectively. Between December 6, 2016 and May 16, 2017, Mi posted 163 articles on her account, of which 50 stories were implanted with advertisements, generating more than 50 million yuan in just six months. “Mi Meng is expensive, but definitely not the most expensive account,” said Kayla Lin from a Beijing-based global advertising agency. But it’s not all freewheeling in the internet celebrity space. However sought after Mi Meng has been, the account did not escape the wrath of the Beijing office of the Cyberspace Administration of China, the censorship agency for websites and mobile apps. The agency this week shut down dozens of entertainment accounts on WeChat, Weibo, NetEase and Baidu for spreading vulgar information. Mi Meng was reportedly forbidden to update the accounts as several posts have violated the rules. Other top public WeChat casualty accounts included “Guan Ai Ba Gua Cheng Zhang Xie Hui” (關愛八卦成長協會), which focused on gossips about celebrities’ lives. It had over 2 million followers on WeChat and 3 million followers on Weibo before the shutdown. “Du She Dian Ying” (毒舌電影), an account that discusses movies in a satirical fashion, was also closed down. It had completed series A-round of financing and is valued at over 300 million yuan. Wilson Chow, PwC’s TMT leader for Hong Kong and China, said account handlers would need some time to fully abide by the cybersecurity law which only came into effect on June 1. “In the long run, the cybersecurity law could help maintain the healthy development of the industry and enhance the users’ experience,” said Chow.